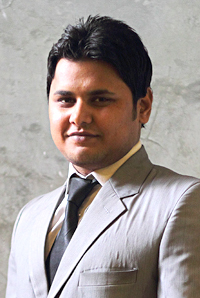 Waqar Ahmed brings with him a flair for computer and creative skills and is a helpful resource of outfit. He provides backup to Manager Operations in day to day operational activities. He is also responsible for the pictorial updates of the ongoing projects and provides all the material required for dealing with clients and vendors.